Laya's parents had heard about Sweden before. The country was the home of a famous band called ABBA, which many people listened to in Syria. They had also heard that people in Sweden were nice to refugees from Syria. 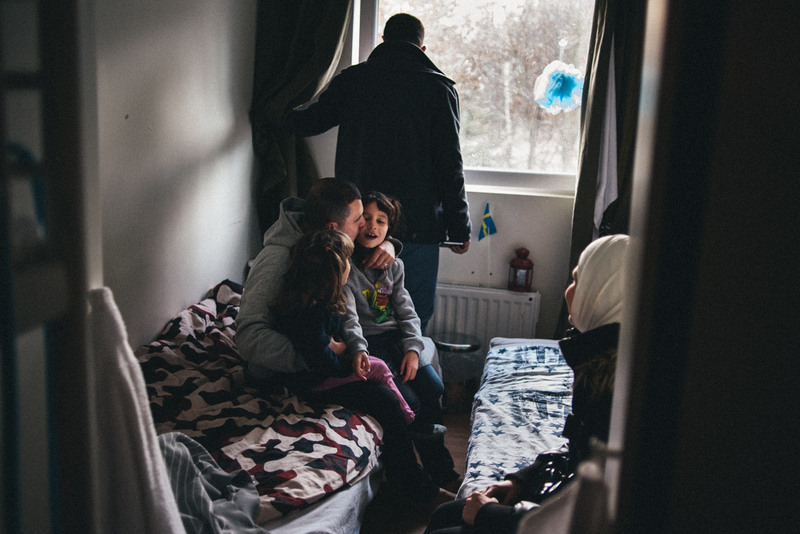 One of Laya’s uncles, Uncle Eyad, had already left for Sweden, and he encouraged their family to meet him there.